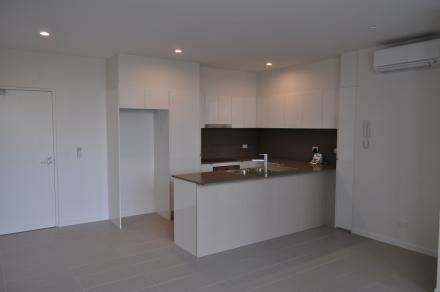 Project address: 1057 Wynnum Road, Cannon Hill. LCM has worked with the builder for more than 5 years on various air conditioning installation projects. LCM started discussions with the builder in December 2014 regarding the Air Conditioning and Mechanical Ventilation specifications for the 30 apartment low-rise complex. LCM’s scope of work included the car park duct work, exhausts and controls, bathroom exhausts and multi head split systems in the apartments, with the condensers mounted on the rooftop. 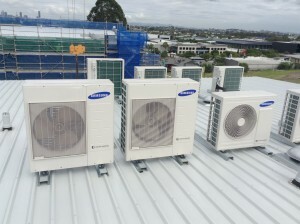 For this particular project, we choose to use Samsung multi head and split systems. We got the approval for the works in April and the work started in July 2015 and was successfully completed in February 2016, within the contractual completion date. Despite a couple of challenges on this project, we worked closely with the builder to overcome these issues. We had a dedicated Project Manager assigned to this job from the start to the end so the work ran fluidly and in cooperation with the other contractors on site. 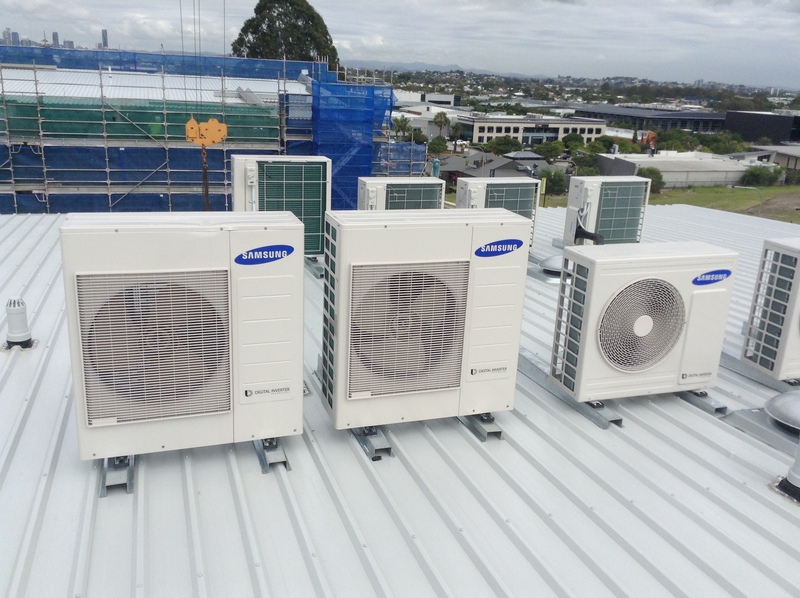 LCM has a committed installation team which extensive experience in all air conditioning installation works and large projects.